We have opened a new session of our Leading Postive Change Workshop! Join us November 20-22 in Chicago, Illinois. Effective leadership is always about creating positive results. To be successful, firms must have leaders who anticipate needed change, determine what barriers stand in the way of desired change, and then develop and execute a plan to achieve positive results. This often involves establishing a common vision, overcoming resistance to change and obtaining engagement and commitment from team members. Does your firm have a change management team to guide the firm through the changes coming to our profession? Leading Positive Change is an advanced leadership workshop focused on helping those in key firm positions become the effective leaders they want to be and the firm really needs. 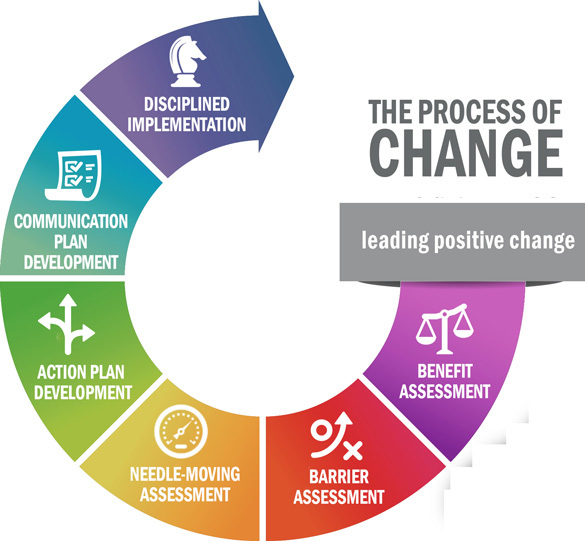 We’ll help your firm achieve better results by teaching your change management team the process of leading positive change. Who should attend? Ideally you would select individuals who will play a key role in leading your firm through the many changes facing our profession. These individuals will become a key part of your change management team. What can you expect? Thought leaders for our profession, Sam Allred and Gordon Krater, will use a combination of presentation, real-world scenarios, case studies and peer-to-peer sharing to teach you how to create positive change in your firm. When is the first session? 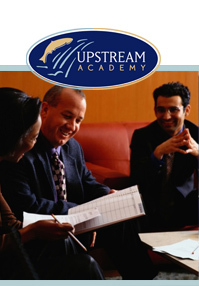 The next 2.5 day workshop is scheduled for November 20-22 in Chicago, Illinois. 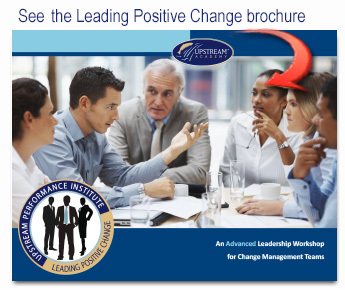 For more information take a look at our recorded one-hour webinar on Leading Positive Change. **Please note that this is from last year's intro so the workshop date is not correct. Change is not achieved overnight. Effective, long-term change requires leaders who can analyze, plan and implement changes with a “leave nothing to chance” approach. We’ll show you a process that takes the guesswork out of Change Management and then provide examples of how to effectively use that process to solve real-firm issues. We’ll discuss issues with teams, partners, clients, financial management and business development. During the 2.5 day workshop, we’ll leave time to share solutions, ask questions and collaborate with colleagues on multiple teams. Your firm is unique but that doesn’t mean you can’t learn from the successes (and failures) of similar firms. Drawing on their extensive experience, Sam and Gordon will lead teams through scenarios designed to challenge thinking and provide a testing ground for solutions to real-world issues firms face today and tomorrow. 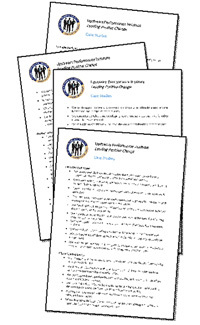 Teams will select case studies and develop solutions to the issues using the Process of Change. They will then be responsible for reporting on solutions and will receive feedback from the instructors and the group to help clarify thinking, identify any potential issues and refine solutions. Networking with peers in a stimulating group environment is an important experience for all professionals, and especially for firm leaders. Participants will work with multiple teams to collaborate on solutions to firm issues and share insights from their own experiences. To help make the information concise and memorable, we’ll discuss 10 Key Principles for change—both what you should and what you should not do. Thought leaders for our profession, Sam Allred and Gordon Krater, have years of experience guiding firms and partners through difficult changes. Sam Allred interacts with hundreds of firms each year via conferences, consulting engagements, retreats, and webinars. Sam has been regularly recognized as one of the major influencers in the profession and is listed as one of Accounting Today’s Top 100 Most Influential People in Accounting and as one of IPA’s Most Recommended Consultants. Gordon Krater, Managing Partner of Plante Moran, has more than 30 years of real-firm experience. Gordon writes and speaks on industry topics, encouraging others in “true stewardship.” He has guided his firm’s client service, growth, people development, risk management, and strategic direction since he became managing partner in 2009. Once you’ve had a chance to use the Process of Change within your firm, we’ll hold a follow-up webinar to discuss successes and challenges, answer questions, share solutions and ensure that you are making progress toward effective changes within your firm.